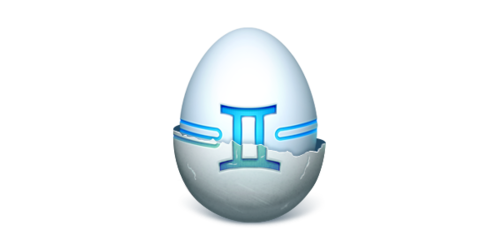 We are back once again with a new significant update to Gemini, taking it up to version 1.3! Now it looks awesome on Retina display, works great on Mountain Lion, removes duplicates from your iTunes and iPhoto libraries, and is available in Russian, Spanish, German, Italian and French, just like you asked. Gemini 1.3 is available for download only on macpaw.com/gemini, and many wonder why there’s still no update on the Mac App Store? Here is the whole story. The new version of Gemini was ready to be released on the Mac App Store over two months ago. Since then we received five rejections (yeah, 5!) from Apple. And the problem is not with our application, but with Sandbox bugs. And there’s nothing we can do here as developers besides trying to persuade the App Review Team to take those bugs seriously. Unfortunately, Sandbox is still a very new and unstable technology, and Apple keeps ignoring this fact. One example of the mentioned bugs is the inability to show proper folder icons, making Gemini’s interface and functionality less clear. We report such problems to Apple and appeal to fix them, but that needs time. 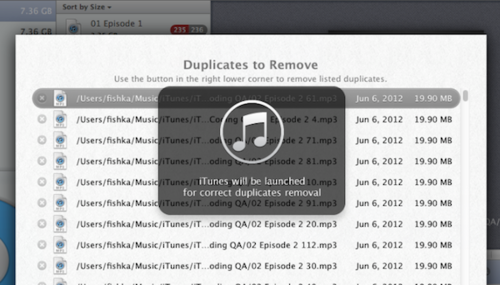 And that is why our site version is already 2 versions ahead of the one in the Mac App Store. Since we don’t want to cut the features of Gemini, we ask Apple to provide temporary exception for its fully functional version. But it appears Apple doesn’t see much of a problem here and rejects our requests, thereby ignoring developers needs. So, instead of further Gemini improvement, we are sorting things out with Apple Review Team. Yet, here is good news: nothing can stop us from releasing Gemini 1.3 on our site! Now you can download a FREE demo version at macpaw.com/gemini and, in case you like it, buy a license in the MacPaw Store to activate all its features and get frequent updates as soon as they are ready! UPDATE: After a couple more submissions, Apple has finally approved our Gemini 1.3 with all the above-listed features included! Update your Gemini right now using the button below.